Rushed morning is not a strong enough reason to skip breakfast or going for an unhealthy breakfast. We get it, it is kind of easy to grab a packet of nasi lemak from that stall nearby, but healthy breakfast is not hard either. – only if you knew which to choose. 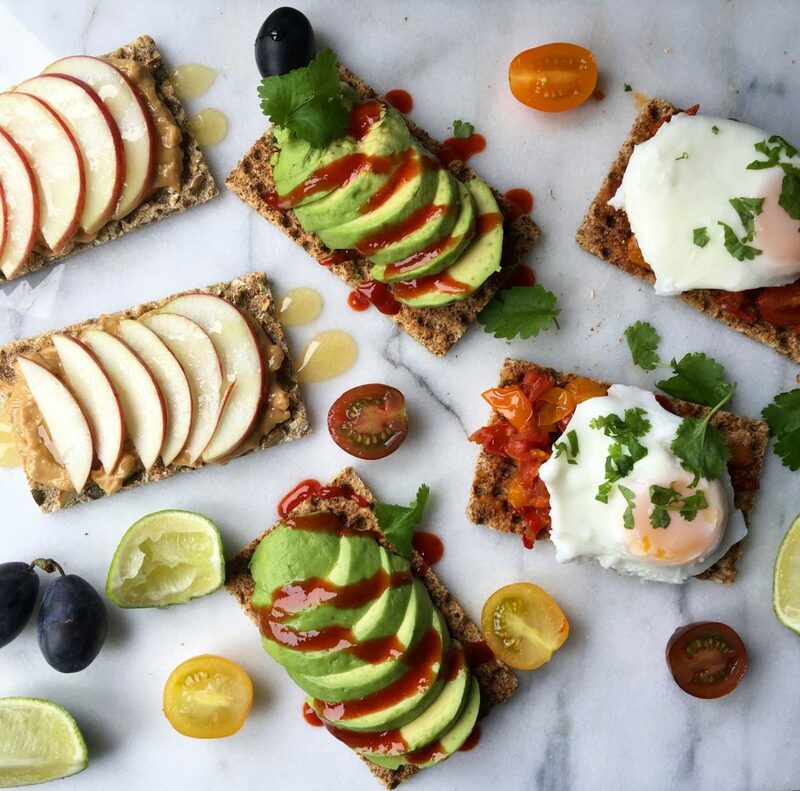 Here are some easy, healthy breakfast suggestions when you ran out of time in the morning. 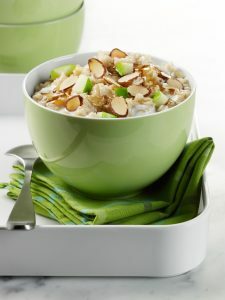 Oatmeal is easy to be prepared, to begin with, a bowl can definitely be ready in between running around getting ready. We have a suggestion to take your usual boring oatmeal to a whole new level. 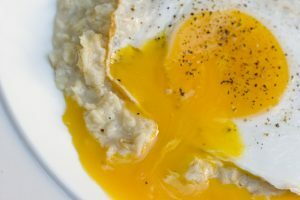 Instead of fruits and berries, add a poached egg to your usual milk oats. Sprinkle some salt and pepper and add some leftover salsa if you have some. Yum! Cheese in the morning, why not! if you’re not lactose intolerant that is. If you are, kindly skip to the next recipe, please. This is the easiest breakfast to make among all other breakfast. Just sliced two tomatoes, add a tbsp of cottage cheese (feta works too) on each slice and top it with tabasco sauce. 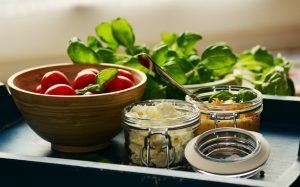 If you want it to be a wee bit fancy, grill the tomatoes for few seconds before adding the cheese and ad basil on top. As a Millennial’s staple food, you can be sure it’s super easy to make. 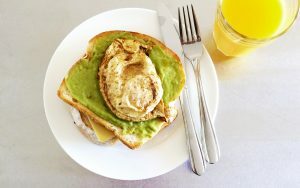 Scoop and spread out avocados on your toast and top it off with a sunny side up. Add another layer of toast and avocados if you like. Hearty and healthy, what more can you ask for. Anything faster than cooking breakfast with the microwave? Combine barley, oats and water and microwave for a couple of minutes in a container. Add almonds, raisins and ground cinnamon then continue for another three minutes. Add walnuts close the container lids and you’re ready for your morning dash. Classic pancake, but much faster. The trick is to whip out your blender instead of mixing bowl. 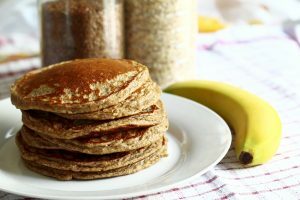 Get two ripe bananas, cracked two eggs and blend it together with some baking powder for few minutes. Sprayed the pan with cooking spray and pour the batter and let it cook one minute on each side. Minimal ingredients, and easy cleaning perfect for the busiest morning. 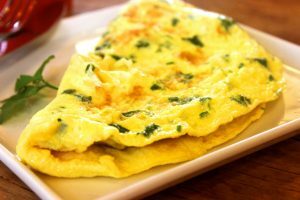 What a morning without some omelet. This one is another microwave recipe for the busiest morning ever. Beat two eggs with cheese and your favorite veggies in a mug or on plate. Sprinkle leftover veggies, salt and pepper then pop it into the microwave for a couple of minutes. Just the right amount of protein to kick off your morning, enough to make you wish you can eat this every day.